A personal project of mine—I wanted to revamp my own personal brand, create a stronger logo, pick a new type face, and implement bolder colors. 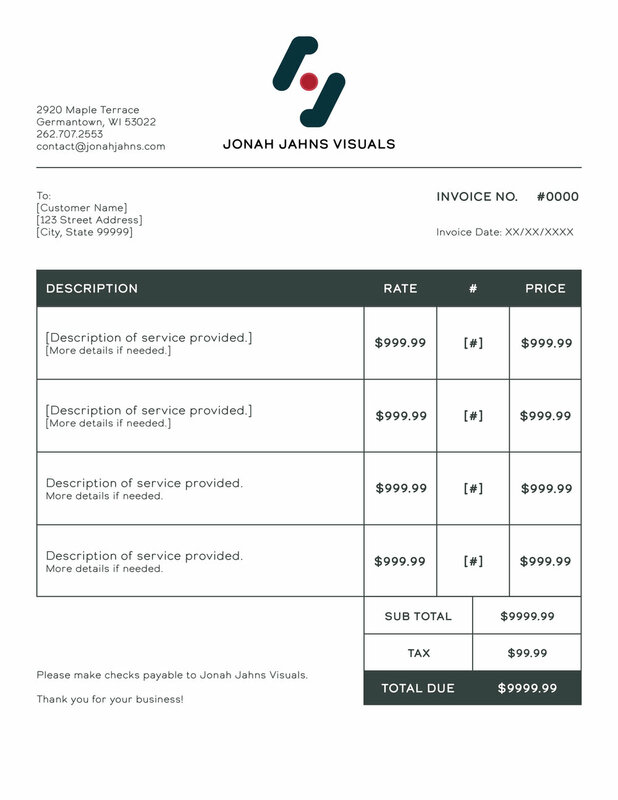 The logo itself is intended to be somewhat abstract. 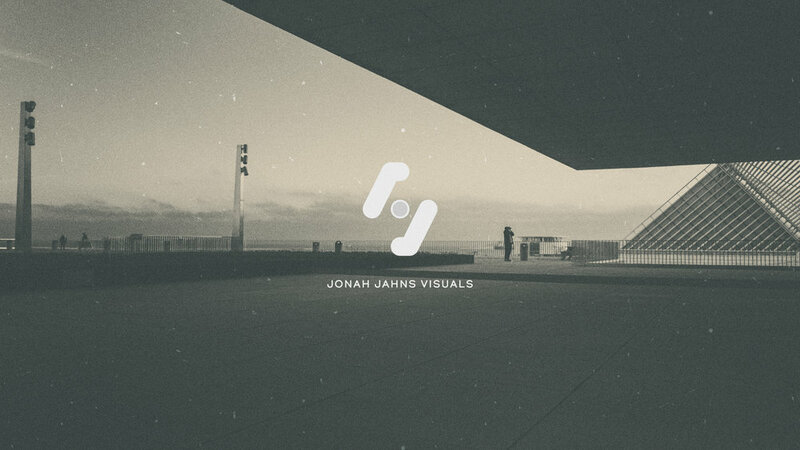 I shied away from the typical camera logo, but still wanted some elements of photography and cinematography to be present. The two outer shapes are J's, and the red circle in the center represents a record button. The more subtle and tinted red circle surrounding the inner circle is meant to signify bokeh, as seen in photography. 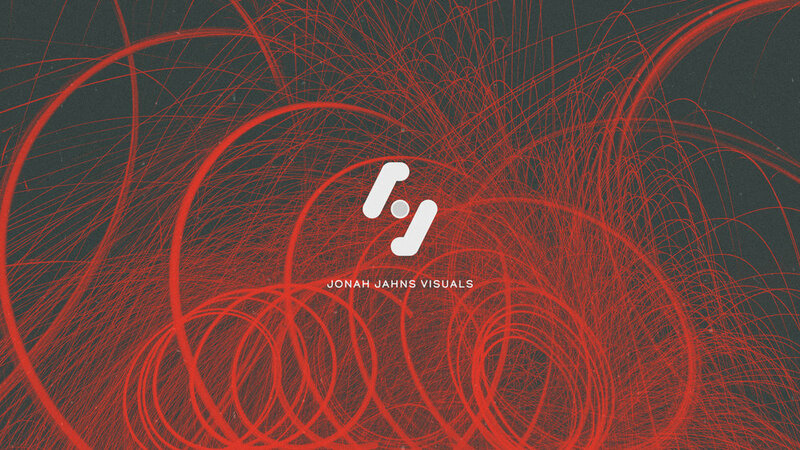 An animated sequence of the Jonah Jahns Visuals logo created in Adobe After Effects using individual elements from Adobe Illustrator.